No shaping, no increasing and no decreasing! 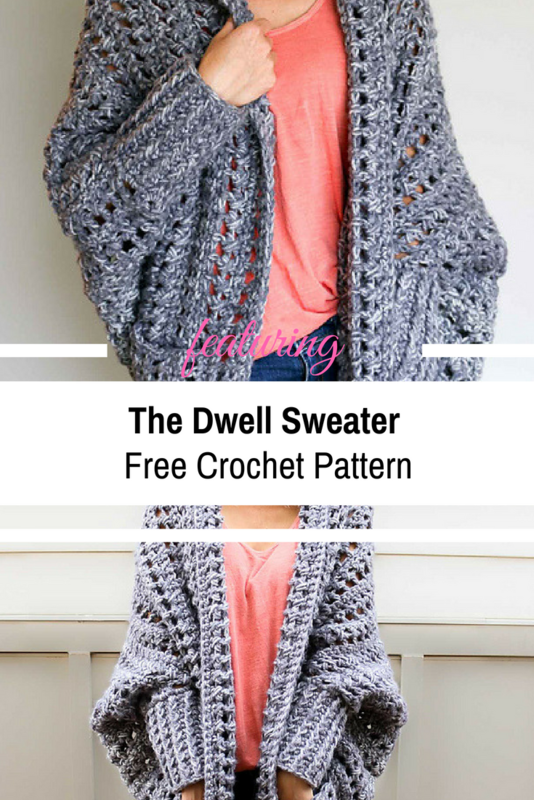 The Dwell Sweater by Jess Coppom s great beginner’s sweater pattern and is the perfect project for anyone who love slow weekends at home and fast crochet projects. 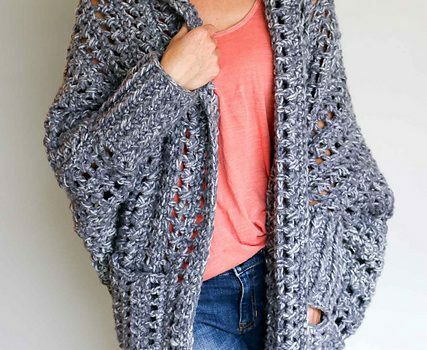 This chunky cardigan is creatively constructed from a simple rectangle without any shaping, increasing or decreasing. The skills needed to make this warm and cozy sweater include double crochet and post stitches.This is an easy pattern to memorize and so presentable!